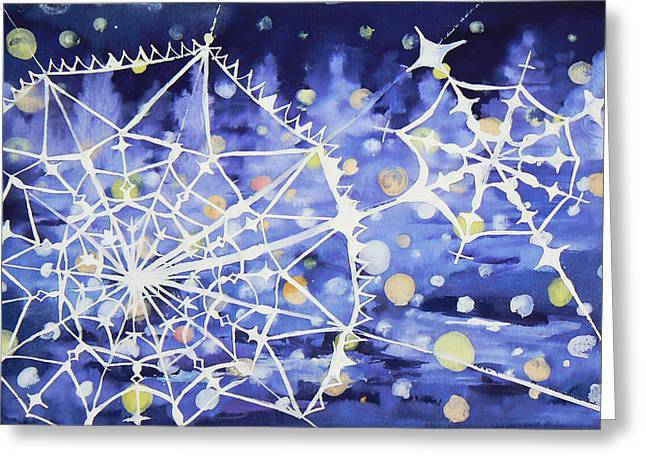 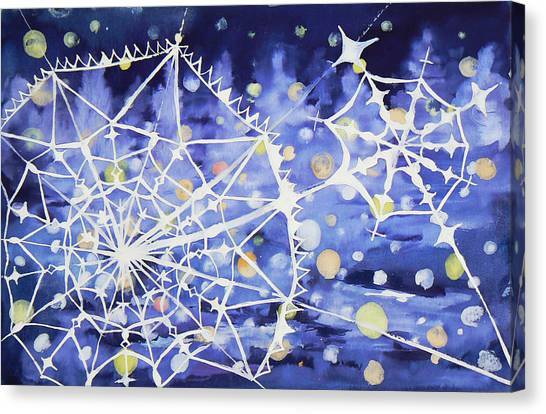 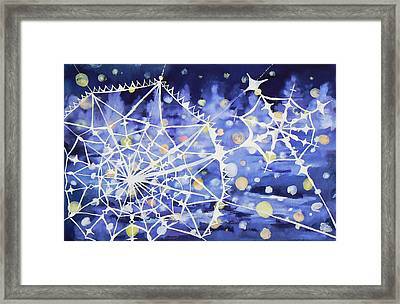 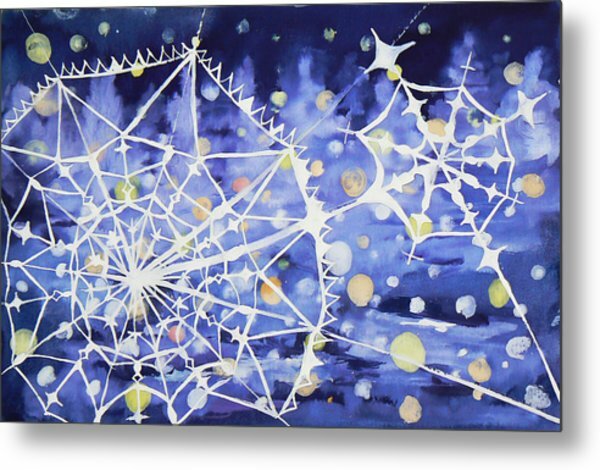 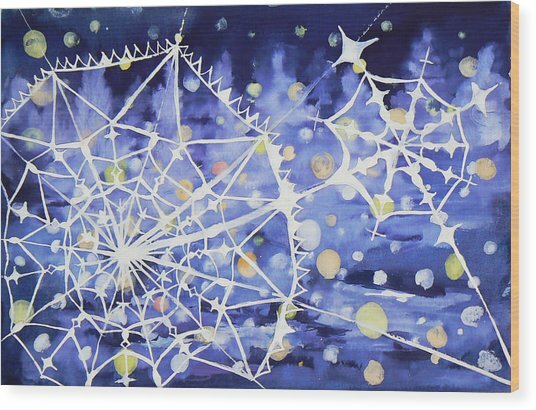 Winter Web is a painting by Anastasia Michaels which was uploaded on July 17th, 2010. 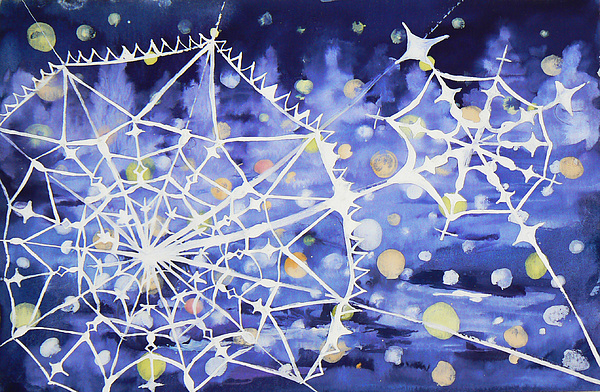 Anastasia, what a delight! 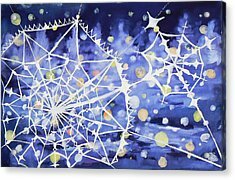 You make a person want to be right inside the magical moments you consistently capture and express...your art is like a favorite story that a captive audience wishes would never end.